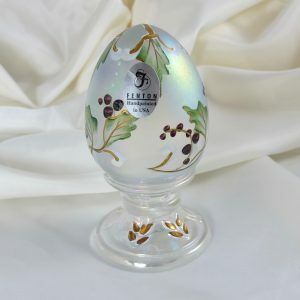 No matter what the holiday, take a look here to see what items we think are great holiday items! 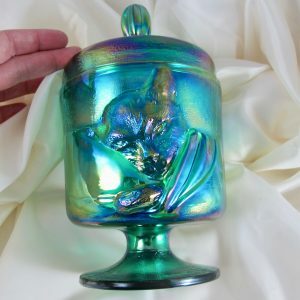 Fenton Satin Opal Tie Dye Chessie Cat Glass Candy Jar Box w Mouse! 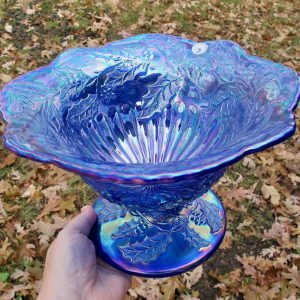 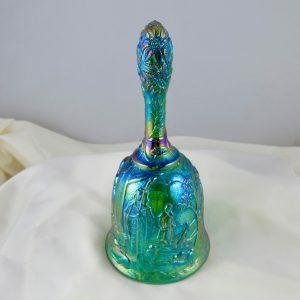 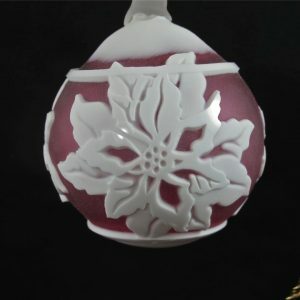 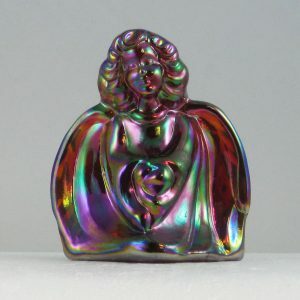 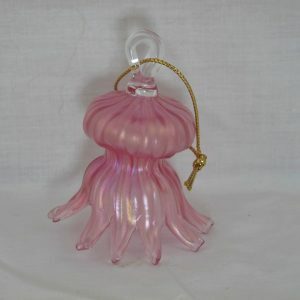 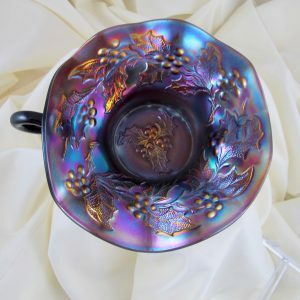 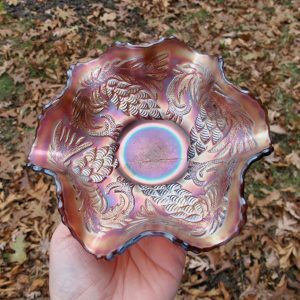 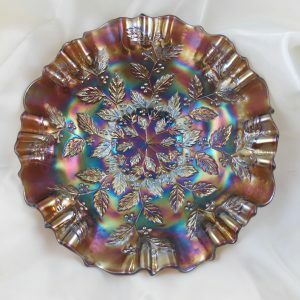 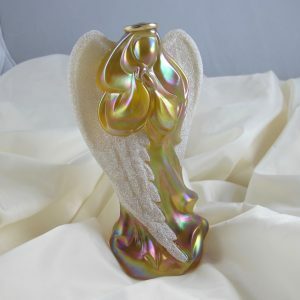 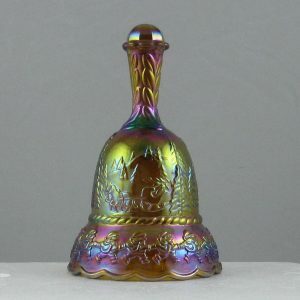 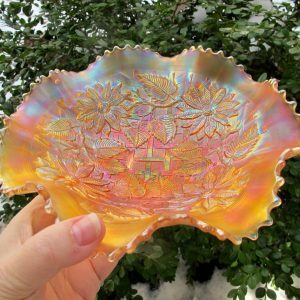 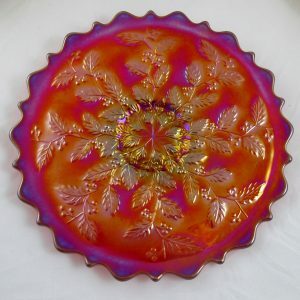 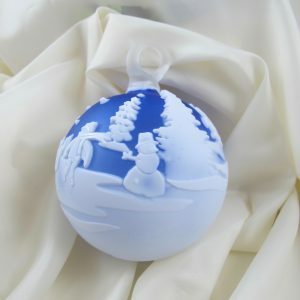 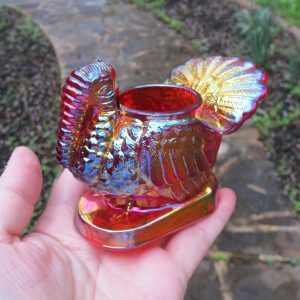 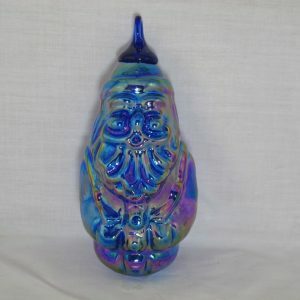 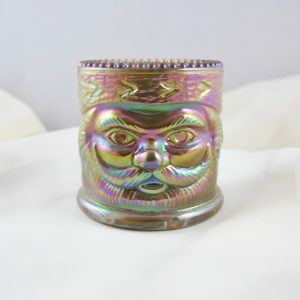 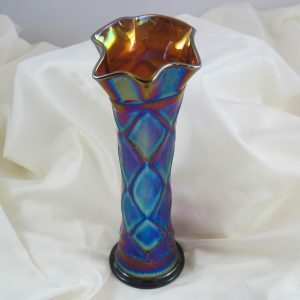 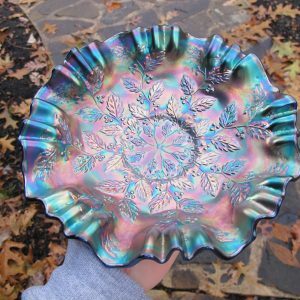 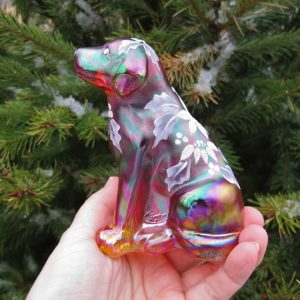 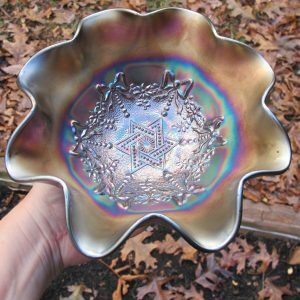 CarnivalGlass.com offers Holiday Carnival Glass for sale in a large variety of colors, patterns and shapes. 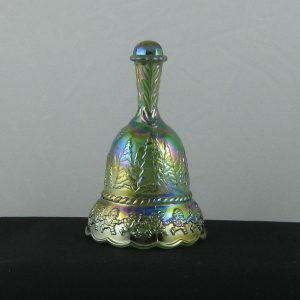 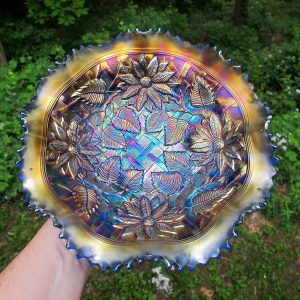 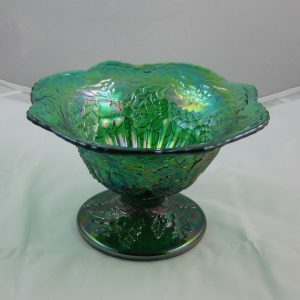 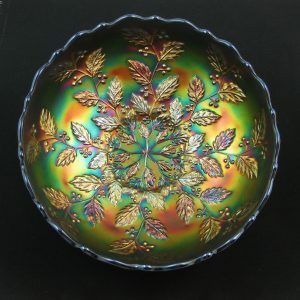 Check back often to find new pieces of Holiday Carnival Glass for sale.